SAVE BIG $$$ by coming to our shop. Walk in customers are always welcome and can get a 10% discount on in shop services such as extinguisher recharging and testing. 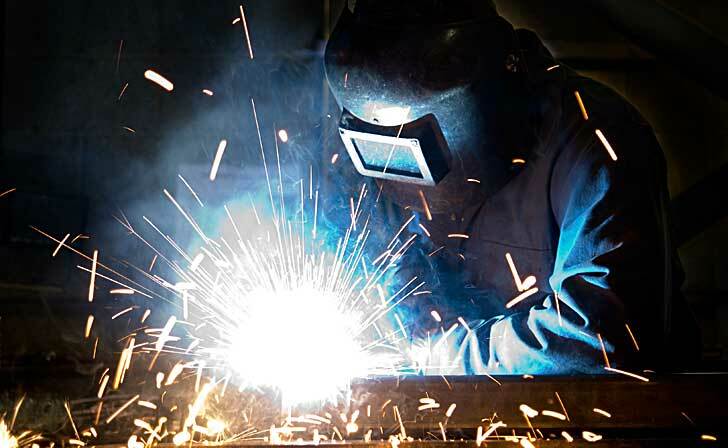 We also offer in shop Sheet Metal Fabrication and Welding Services. Action Fire does custom fabrication and welding of all types of metals. We specialize in stainless steel wall panels/shelving, aluminized roof curbs, diamond plate flooring/walls and galvanized ducting. 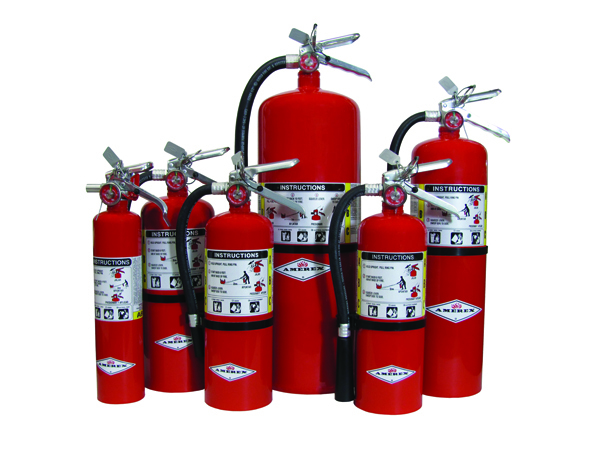 Action fire now offers all CO2 refilling services. CO2 is typically used to carbonate your favorite beverages. 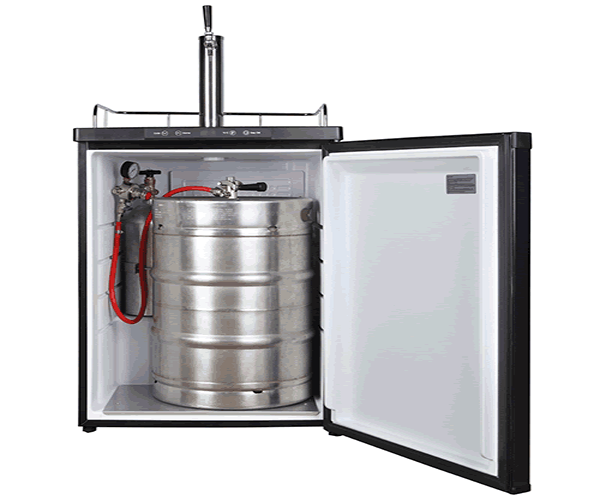 CO2 cylinders for home brewers or kegerators can be refilled at our shop while you wait. CONTACT US and let our experienced staff answer your questions, identify your needs, and provide you with the proper equipment.